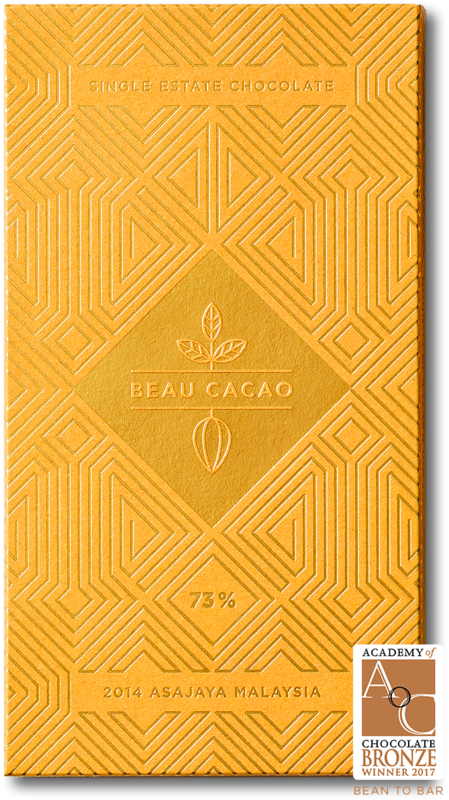 Crafting from Malaysian cacao, we create exceptionally fine chocolate bars that truly reflect the regional character and terroir of their origin. We select the farmers in Malaysia. Local climate, altitude, soil and the age of the trees can impact the flavours and aromas. Distinctive and earthy with a subtle smoky sweet balance. Seductively smooth with a long, luscious breakdown.